I’ll be at the SCBWI conference this year in August. If you are interested here’s the link. I’m excited to see everyone there! Classes on Tech Writing Start on Monday! Just wanted to let everyone know that the next session of Technical Communication classes start on Monday, March 21! 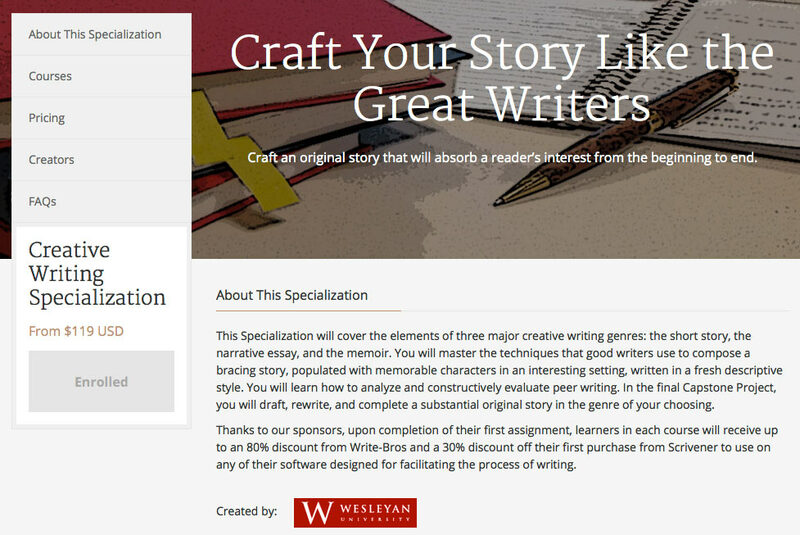 Trying the creative writing certificate by Weslyan University on Coursera. 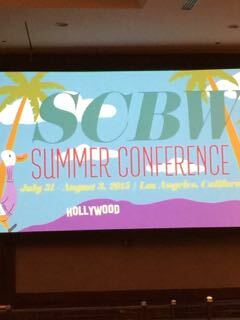 I attended the SCBWI Writer’s Conference last week. Awesome had wonderful discussions with so many people including Kristin Nelson & Emma Dryden. All the wonderful illustrators I met too! I’ll miss it but it provided much needed friendships and inspiration to keep on writing.